A Geriatric Care Manager at Innovative Healthcare Consultants is a health and human services specialist who acts as a guide and advocate for families who are caring for older relatives or disabled adults. We are educated and experienced in any of several fields related to care management, including, but not limited to nursing, gerontology, social work, or psychology, with a specialized focus on issues related to aging and elder care. We will assist help your loved one attain their maximum functional potential. We encourage independence, though safety and security are paramount. We will be able to help you address a broad range of issues related to the well-being of our clients: costs, quality, and availability of resources in their communities. Innovative Healthcare Consultants employs Aging Life Care Professionals™. Aging Life Care™ members must meet stringent education, experience, and certification requirements of the organization and all care manager members are required to adhere to a strict code of ethics and standards of practice. Collaborative assessment of the client's needs. Developing a comprehensive plan for care of the client. Creating a customized approach to care where a person can receive the appropriate level of care for their specific needs. Coordination of all services and care provided to clients, including doctor and other professional appointments and social activities. 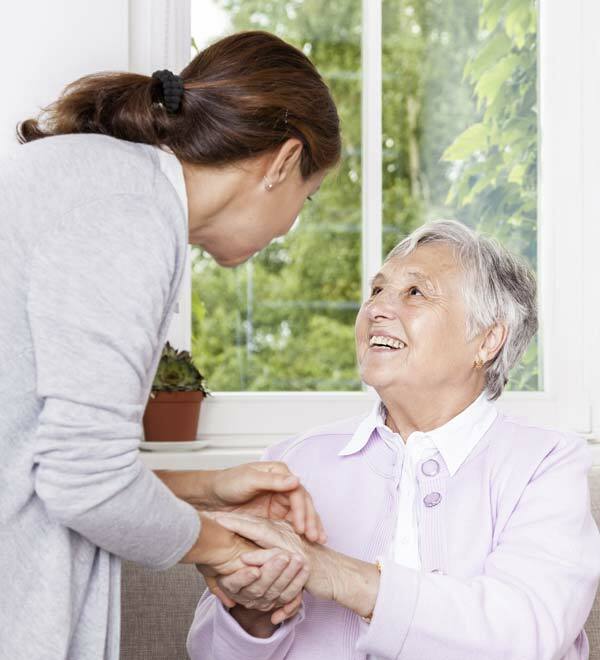 Train, orient, supervise and support in-home caregivers and other staff. Provide direct, in-home care from Registered Nurses, and caregivers. Establish home safety and emergency preparedness. Attention to psychological factors, such as family, friends, daily routine, activities and family caregiver stress.